Miller Supply is an industrious and innovative oilfield equipment manufacturer and supplier. Based out of Oklahoma, Miller Supply focuses on providing key material, tools, and supplies to domestic oil and natural gas production firms. 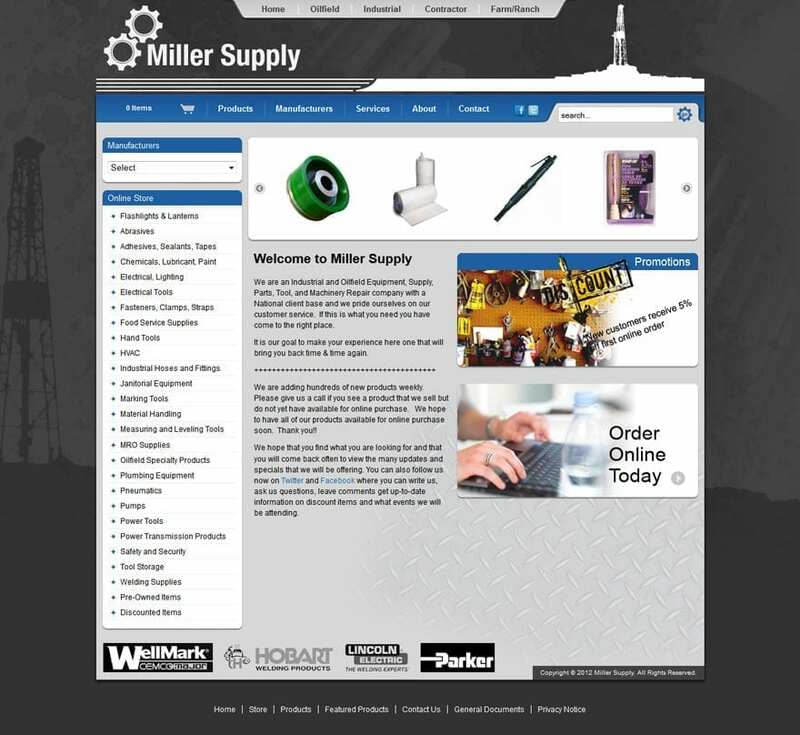 Miller Supply constantly integrates new technology to aid their team and clients in the field through a user-friendly ordering system.